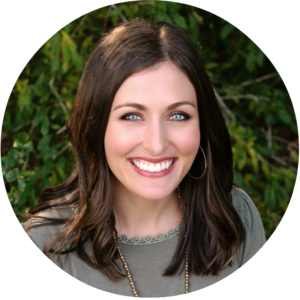 Lindsey Wingo is the founder and editor of the Missional Motherhood blog. She is the wife of Worship Pastor, Ryan Wingo, and stay-at-home mother of three sweet kiddos—Ivey, Ruthie, and Charlie. It is her prayer and vision that Missional Motherhood would unite mothers from around the globe with the common purpose of raising up a mighty generation of Christ-followers in an increasingly dark world. Lindsey loves to connect with other women and to study and teach God’s Word. She also enjoys coffee and chocolate (YUM), sewing, game nights with her family, days on the lake or at the beach, and her current idea of the perfect date night is cuddling in the bed with her hubby while watching one of Dave Ramsey’s Total Money Makeover DVDs! (That is, if a night at the Cinebistro is out of the question…) She is an imperfect mother who has to continually remind herself of the hope found in the gospel of Jesus Christ.